are you ready to take your game to the next level? ready to get started? Doing good work is no longer enough. With more competition than ever before and increasingly sophisticated clients, lawyers can benefit from a third party coach who helps them set realistic professional goals and the supporting action to meet the goals. 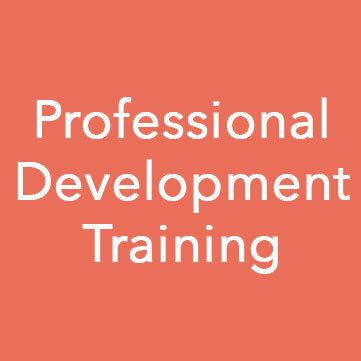 Do you have the business development skills you need to effectively grow your practice? Drawing on her knowledge and insights of a nearly 30-year career inside law firms, Brenda Stewart helps attorneys sharpen their skills and focus on initiatives that will support their goals. 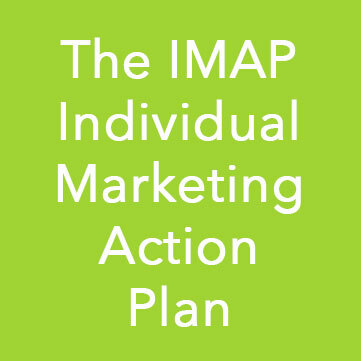 In her effective coaching program supported by the customized IMAP, she helps lawyers stay focused and take effective steps to reach their goals. Are you ready to get started? 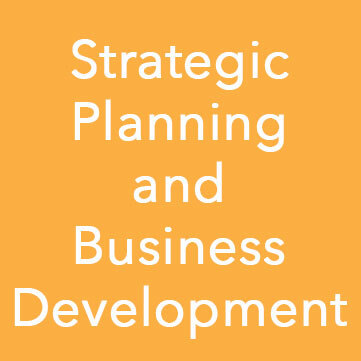 Contact Stewart Marketing & Consulting to take the first step in growing your practice with intention and accountability.